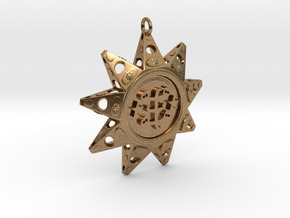 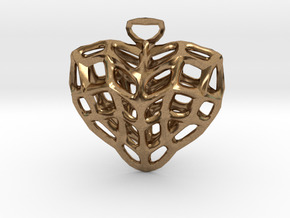 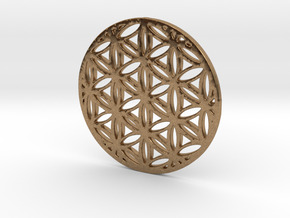 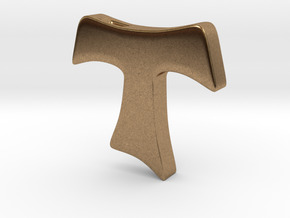 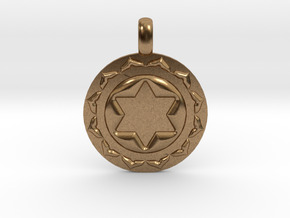 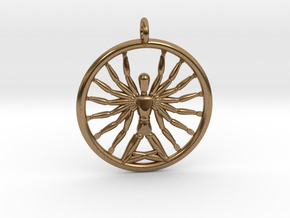 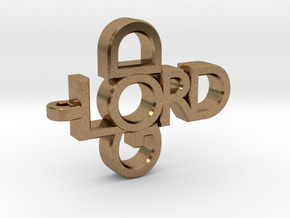 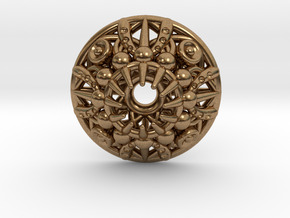 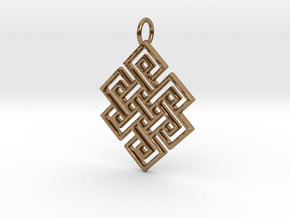 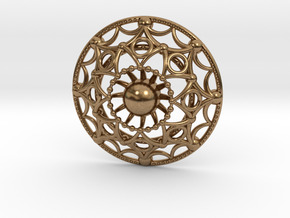 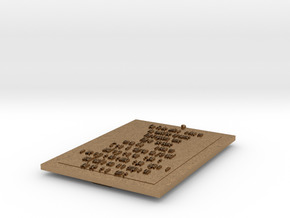 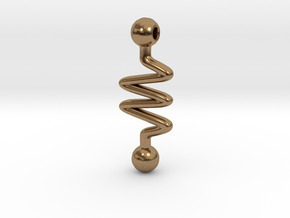 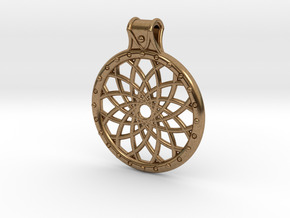 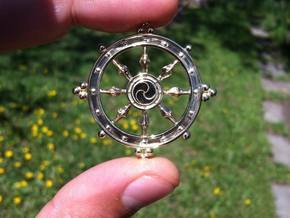 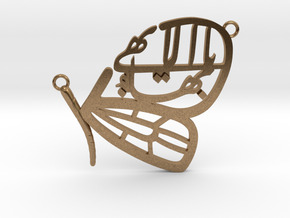 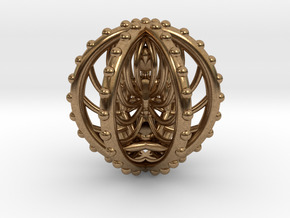 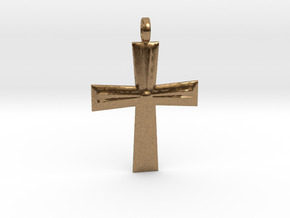 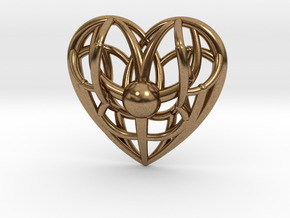 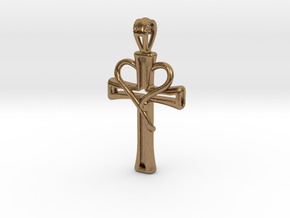 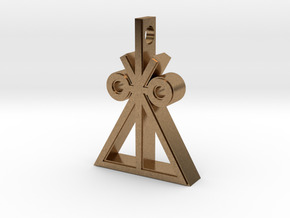 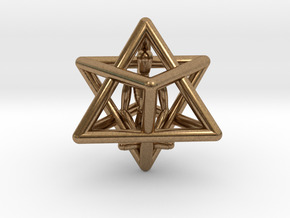 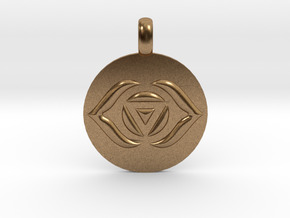 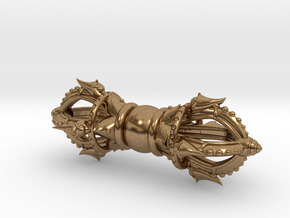 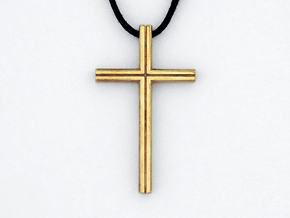 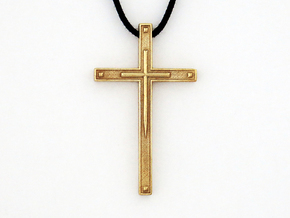 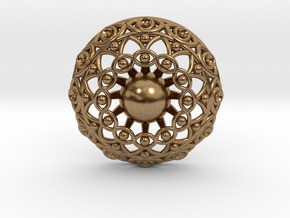 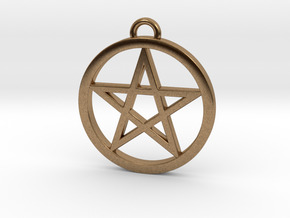 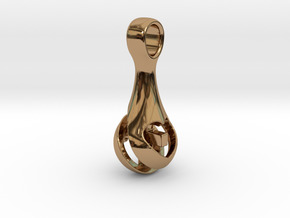 $22.40 by SYMBOLICA JEWELRY | Symbol Heritage Formed Into 3D Jewelry. 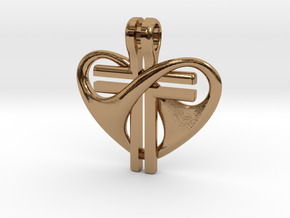 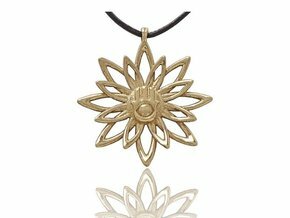 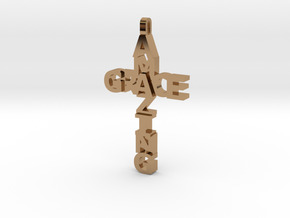 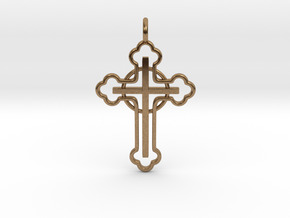 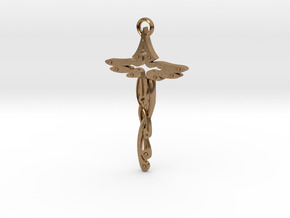 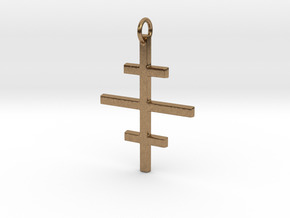 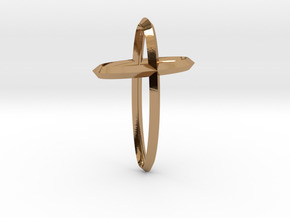 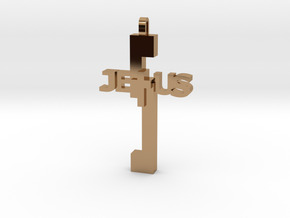 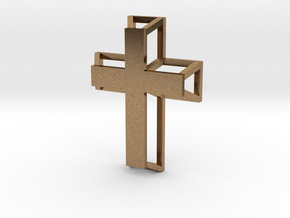 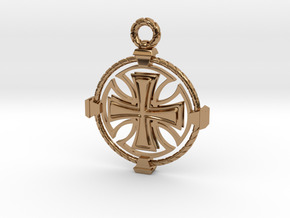 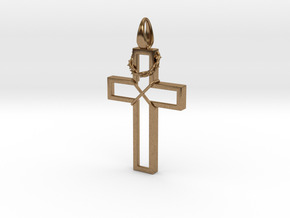 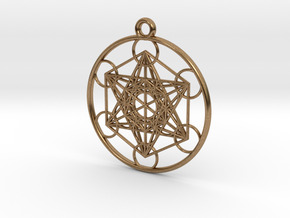 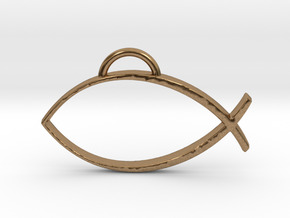 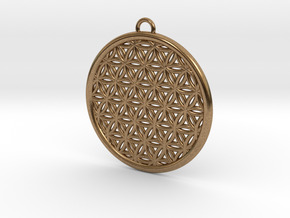 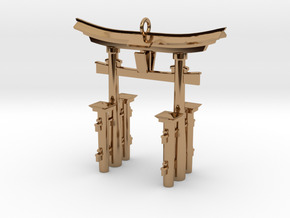 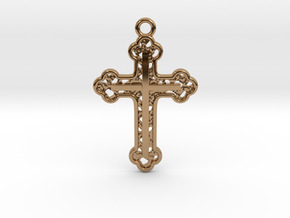 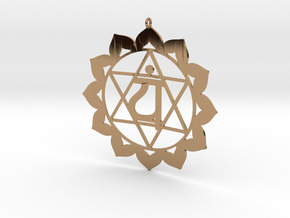 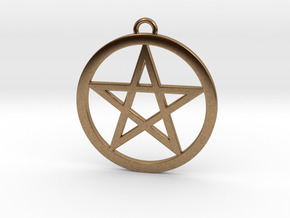 $22.64 by SYMBOLICA JEWELRY | Symbol Heritage Formed Into 3D Jewelry. $23.46 by SYMBOLICA JEWELRY | Symbol Heritage Formed Into 3D Jewelry.